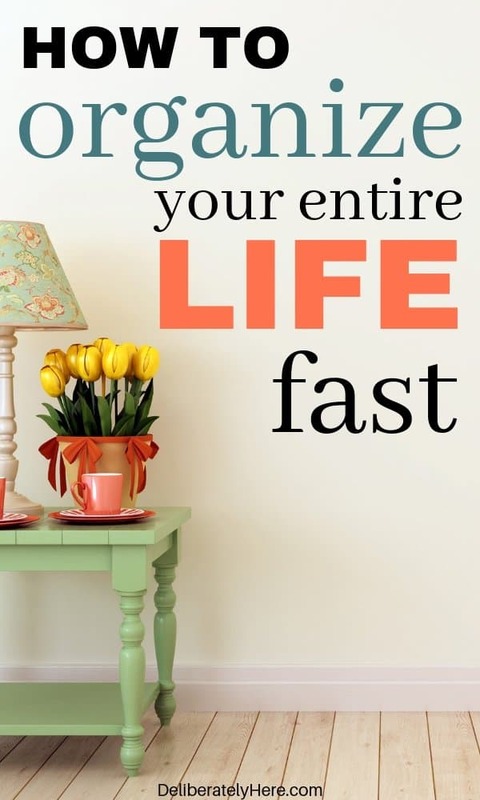 4 weeks to a relaxed home life... are you READY? 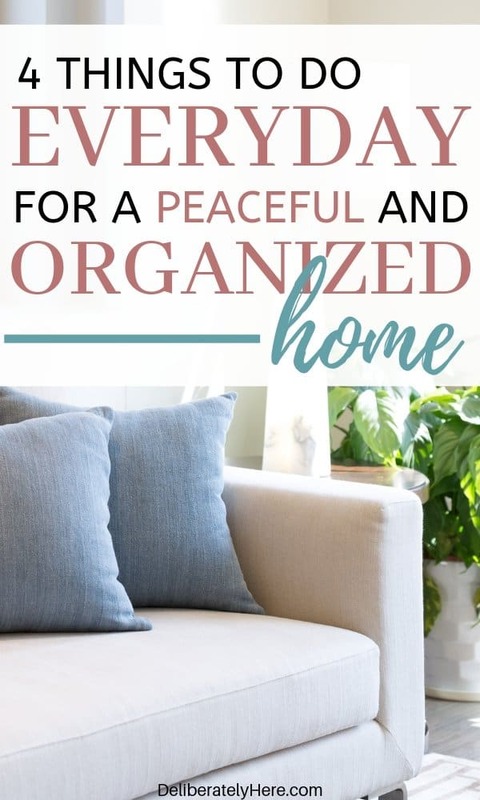 How to clean, organize, and declutter your home. 5 methods I use to spend less time in the kitchen & still get the same great results at meal time. How to manage your finances. Strategic ways to manage your time. 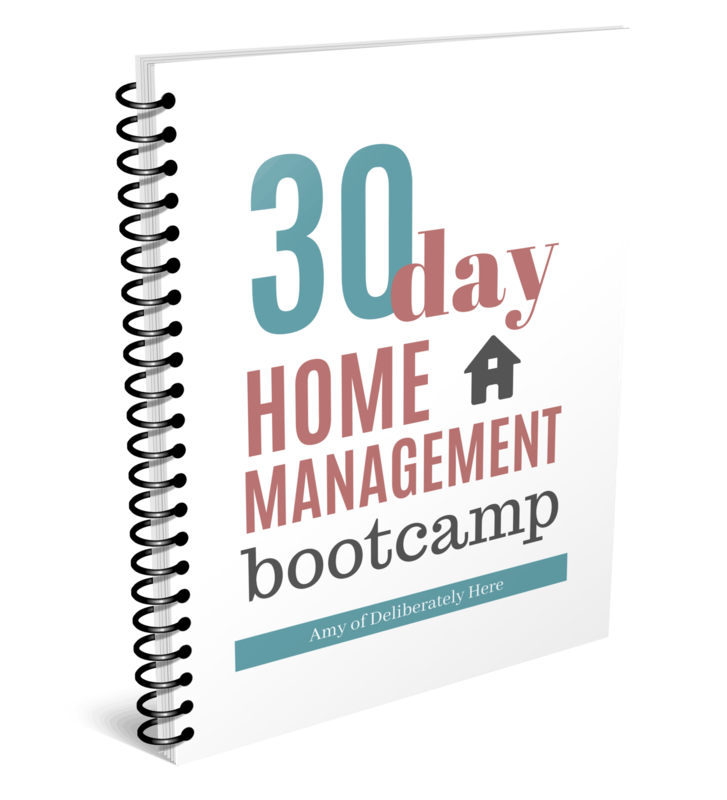 Enter your name and email address below and get instant access to the free 30 Day Home Management Boot Camp. By signing up below you agree to be added to the DeliberatelyHere mailing list and to receive emails from DeliberatelyHere.com. We hate spam. We'll keep your email safe!